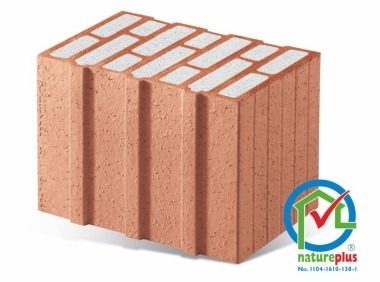 Bavarian clay block manufacturer Schlagmann Poroton has presented amongst others Redbloc prefabricated brick elements and an extensive range of perfect-fit accessories for an economical building shell erected with Poroton blocks. 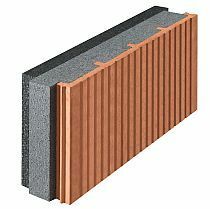 With Schlagmann original Poroton accessories, custom-fit system blocks are available for optimized heat bridge solutions, which contribute to energy optimization of the building structure and shorter construction times. 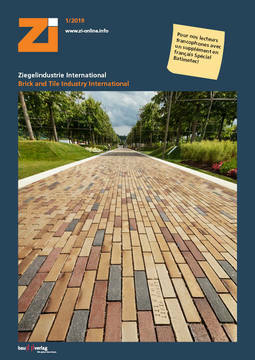 Planning and installation are also further simplified with the needs-driven products, emissions at the construction site are reduced. 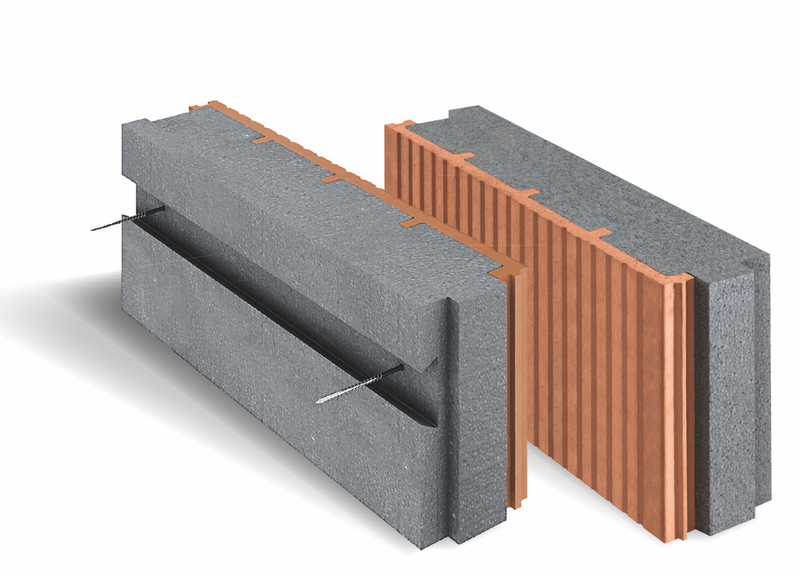 With the original Poroton accessories, homogeneous brick masonry avoiding heat bridges is possible for energy-optimized housing without additional insulation. 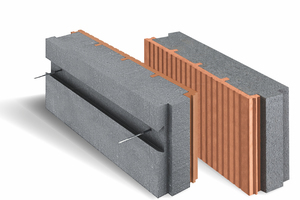 The special blocks fit perfectly in the product system, are designed to meet needs at the construction site and have proven effective in practice. With Redbloc prefabricated brick elements, solid brick shells can be built in just a few days. 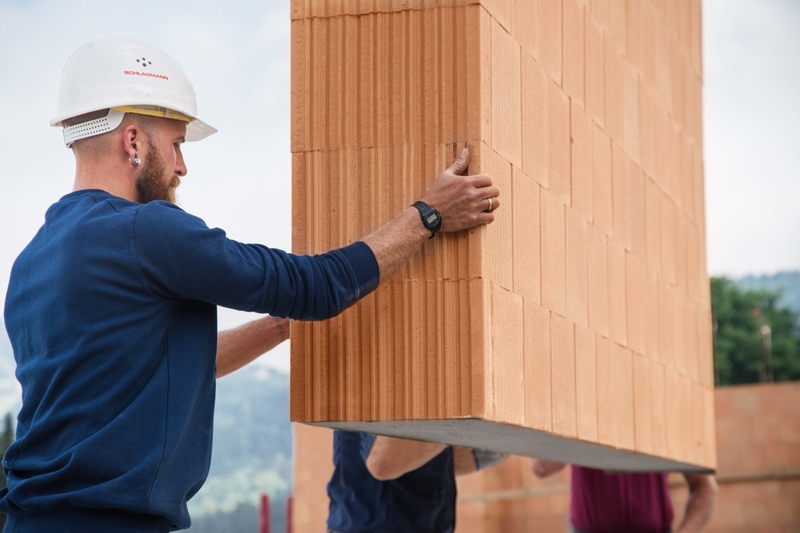 Building owners and investors can benefit from all the advantages of a solid conventionally brick-built house while profiting from the efficiency of prefabricated construction. 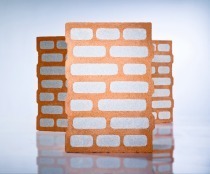 Redbloc brick elements can be prefabricated as exterior or interior walls in all common wall thicknesses. Windows and door openings with lintel, roof slopes or individual customizing in any form can be completed in the factory.